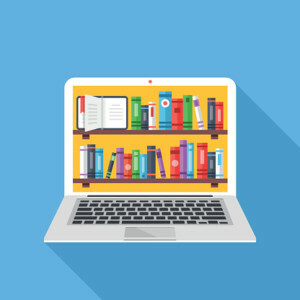 Online education programs for K-12 students have been increasingly popular over the decade. The holidays give the kids a lot of free and fun time, and there is no harm in picking up a few skills while at it. Get your kids excited about learning by taking advantage of resources brought to you by the internet. 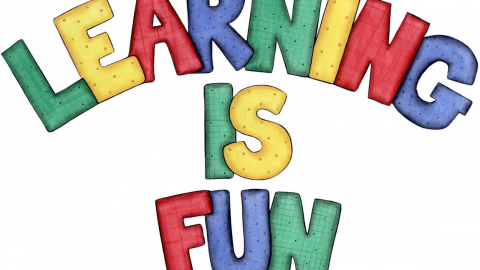 Try these fun learning activities for them this holiday. Online typing lessons are designed to tutor on everything about typing, starting from the basics to more advanced levels. 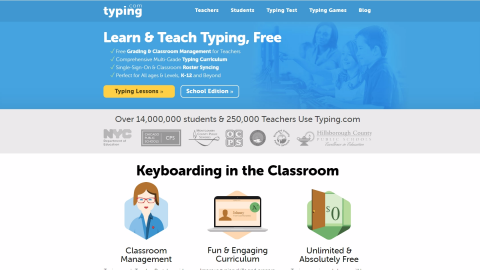 Typing.com offers typing lessons and typing tests that can be assessed with or without signing in but the progress can only be saved when signed in. The typing tests calculate typing speed. Kids can take typing lessons to develop and increase great typing skills. And there are 12 free fun typing games. 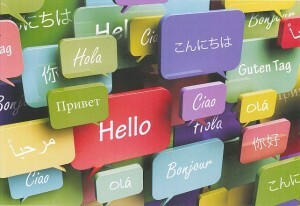 Learning a foreign language increases creativity and is an essential communication skill. New languages are exciting for children, and it can be even more enjoyable learning online with sites like Duolingo. Duolingo teaches how to read, write, understand and speak a new Language. The site offers over 20 language learning options, including French and Spanish and it’s fun and easy. The Duolingo app is a great way to stay committed because it has daily notifications that serve as reminders for practice. Alternatively, the Gus on the go app is a great app for kids to learn foreign languages. It uses stories of Gus the friendly owl, travelling from place to place, to teach different languages. 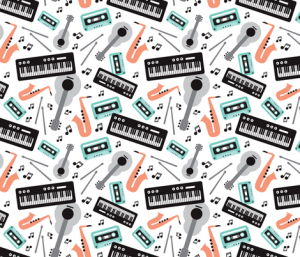 Learning to play a musical instrument boosts children’s social life and self-confidence. Researchers say it also instils discipline and patience and improves academic skills not to mention the physical and mental health benefits and it’s fun. The Hoffmanacademy website is an excellent way to get kids to learn how to play the piano. There are over 150 engaging video tutorials that teach how to play the piano from basic to more complex songs. Similarly, kidsguitarzone.com uses video lessons to teach kids how to hold and play the guitar. Reading is a good way for kids to stay occupied, build their vocabularies and expand their imagination. It helps them learn new things and about new places. 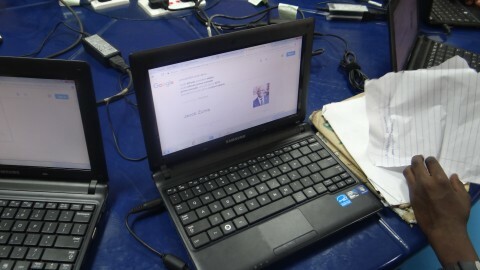 Lit2go is an e-library that gives access to exciting and captivating books for children of different ages. It also has an audiobook option, and PDF files can be downloaded and saved for later. 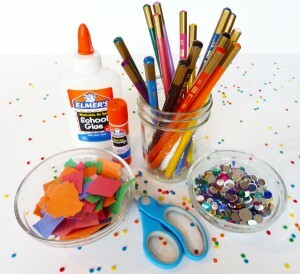 Children can get creative and they can find fresh ideas on mocomi.com. The site has a lot of drawings, paintings and other crafts that can keep them occupied. From learning to draw a cake, to drawing a mermaid and making a kite, the videos are there to guide children through the creative process, and they can be paused to allow for time to catch up. ‘The world’ is not a common topic in schools. 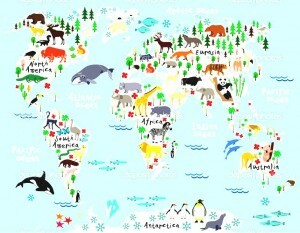 Kids can learn about other parts of the world, their culture, animals and things going on in the world. Natgeokids allows kids to explore different parts of the world, learn about historical events, natural disasters, animals and weather. From one captivating information to the other, the kids can learn a lot about the world. These are 6 activities to keep children engaged over the holiday. New skills keep children motivated so expect them to be excited and eager to show off their skills with every chance they get. Some supervision would also be helpful in preventing distractions and keeping them interested. Children get bored of the same activities over and over, but that is less likely with the suggested sites. Give it a try and watch them learn.